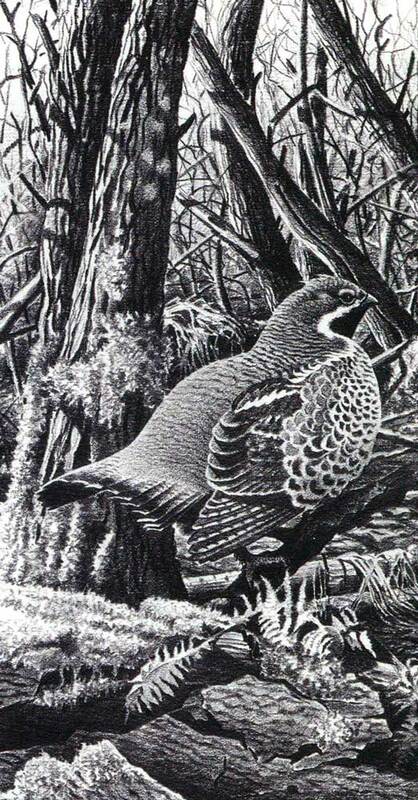 Culture | The pose of “place” hazel grouse. A graphic. The pose of “place” hazel grouse. A graphic.